We are a provider of top quality hardwoods, plywoods, decking and services since 1947. Please browse our on-line store, you will find pricing calculators to give you precise costing on many of our products. Should you have any questions please feel free to contact us. Custom sizes are what we do! 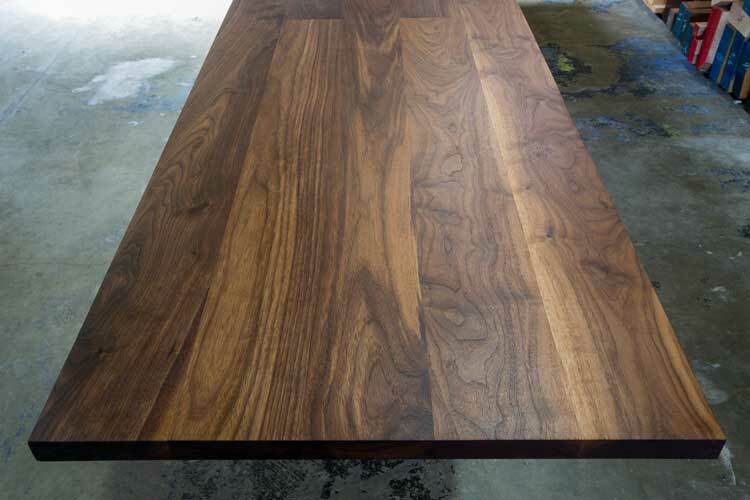 Our beautiful table tops can be made to your exact specifications. Please use our table configurator calculator for instant pricing! 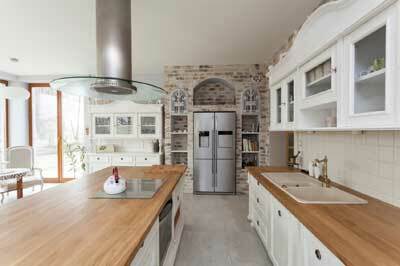 Specializing in wood Countertops and Kitchen Islands handcrafted for you project! Contact us about your custom project today! 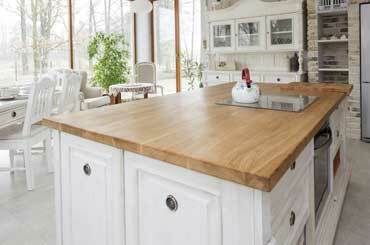 From cutting boards to islands, we are the masters of the butcher block! Please use our calculator for instant pricing! 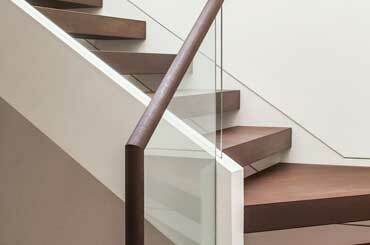 Custom crafted staircase, stair treads and stair riser parts perfect for your home or office. We ship all over the country! Family owned and operated since 1947, House of Hardwood has been providing the finest quality hardwood products to clients for over 60 years. 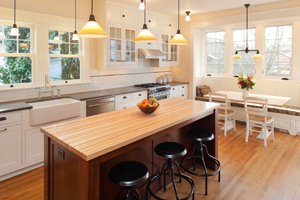 Handmade here in Los Angeles California, we work with architects, contractors, designers and homeowners to furnish all of your custom hardwood needs. We pride ourselves on quality, experience, personalized service and a fast turnaround time. Please feel free to browse our on-line shop and use our custom calculators to get instant estimates for your hardwood projects. If you still have any questions do not hesitate to contact us by phone or email.